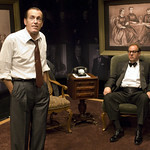 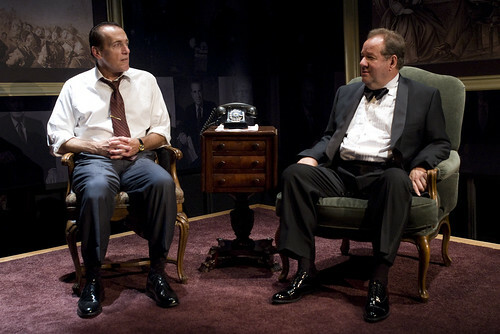 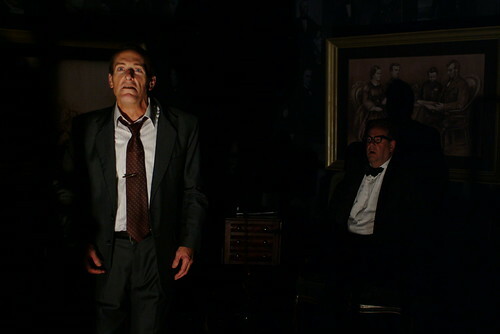 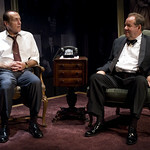 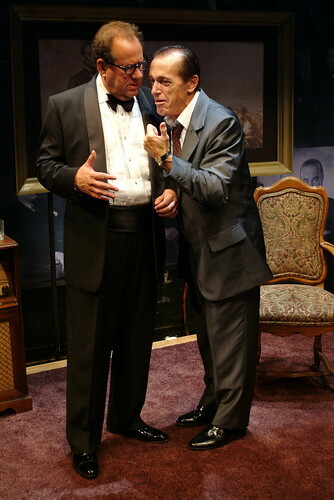 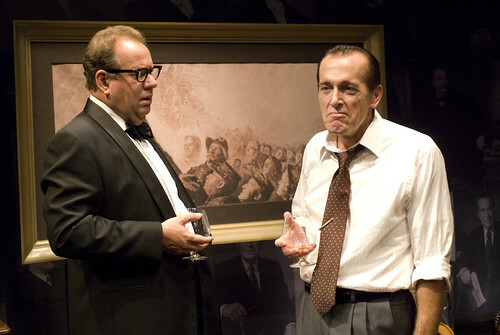 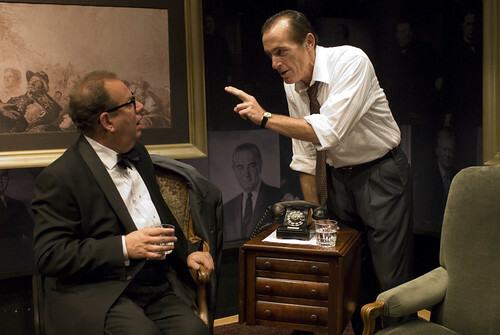 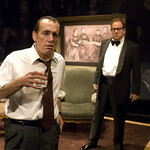 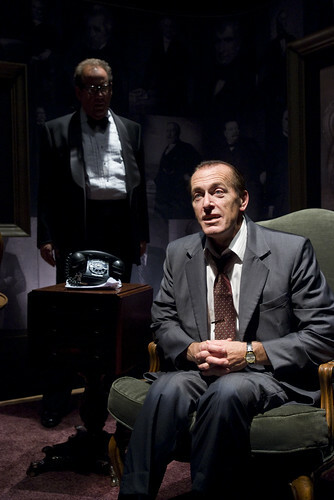 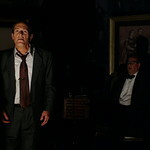 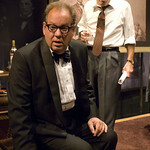 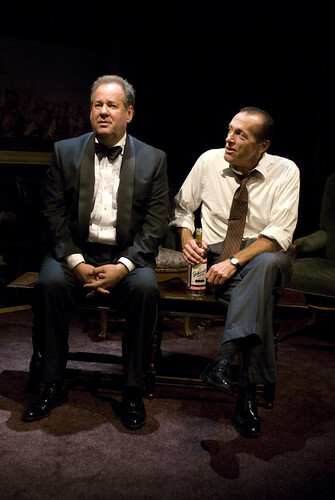 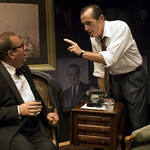 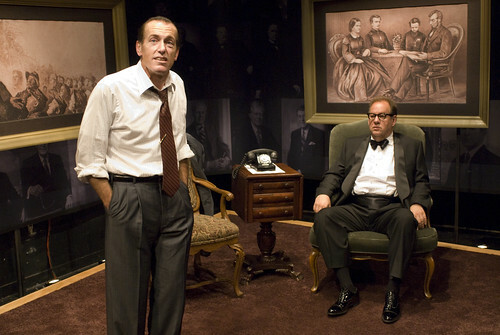 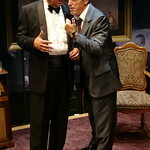 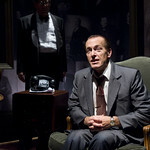 Artistic Director Michael Halberstam once again directs William Brown and Larry Yando as they reprise their tour-de-force performances as Kissinger and Nixon. 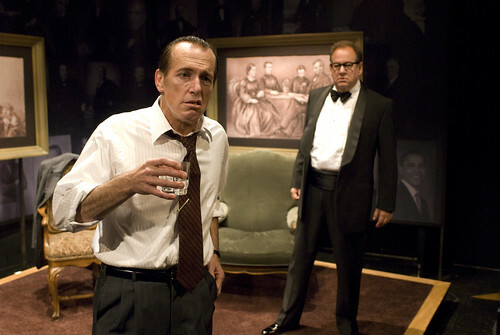 "One of the top theatrical events of the season that should ve required viewing for the current presidential candidates." 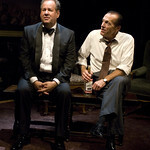 "A stimulating remount that will likely earn as many accolades as the original. 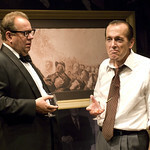 And deservedly so." 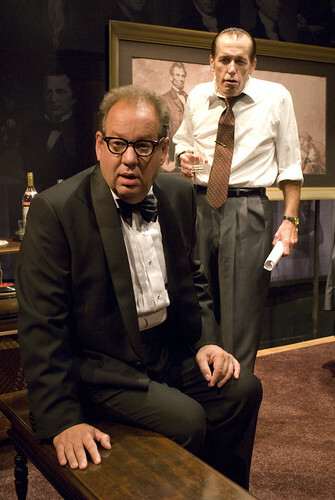 "Kudos belong to the entire Writers Theatre team for creating a marvelous theater experience."